K FRIMPONG & HIS CUBANO FIESTAS/EBO TAYLOR Kyenkyen Bi Adi M Awu vinyl at Juno Records. 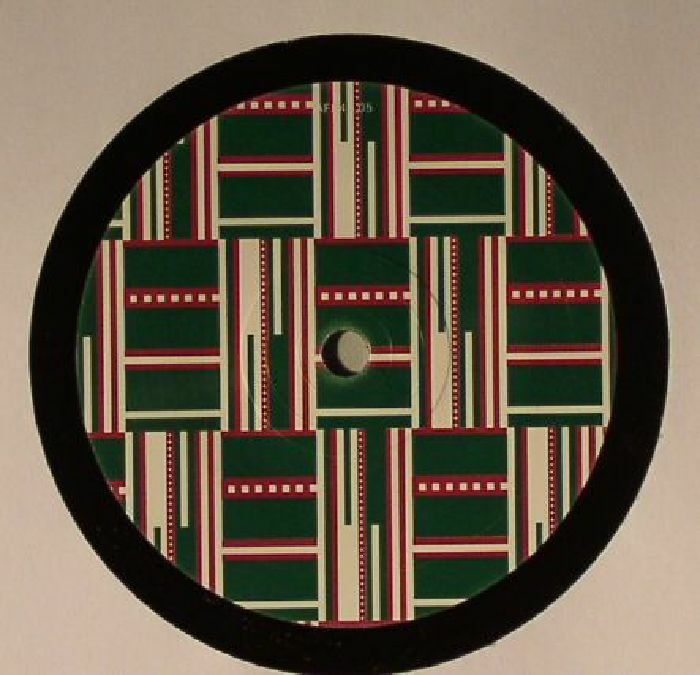 Two Ghanaian grooves from 1977 on Mr Bongo's perennial Afro 45s series. 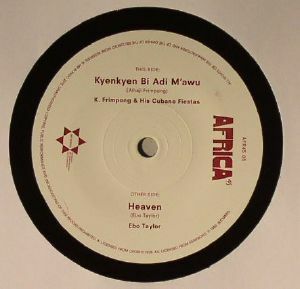 First up the legendary K Frimpong with what is largely believed to be his biggest track of the era: "Kyenkyen Bi Adi M'awu". A tight fusion of highlight guitars and much more persistent organs and percussion, it's a timeless example of Afrobeat's finest fusion. Flip for Ebo Taylor's "Heaven". Released on his debut album that's regularly spotted passing hands for $500, full focus here is on the horn sections. Bold, major chords and tightly wrapped around the woodblock rhythm; just sit back and let the instrumentation saturate you. Heavenly.